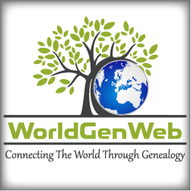 If you would like to contribute to this exciting WorldGenWeb please see the Helping Hands Page. The Country Landing Pages are coordinated by Charles Wardell. For suggestions and comments please use the contact form below. If you want to send a query, please read the Queries page fist. Please do not use this form for posting queries.